Congratulations, you’re now the Duchess of Sussex — what are you going to do now? Well, if you’re Meghan Markle, you’re going to take a few breaths and let everything really sink in. On Saturday, May 19th, Meghan wed Prince Harry in an absolutely gorgeous ceremony at St George’s Chapel at Windsor Castle. 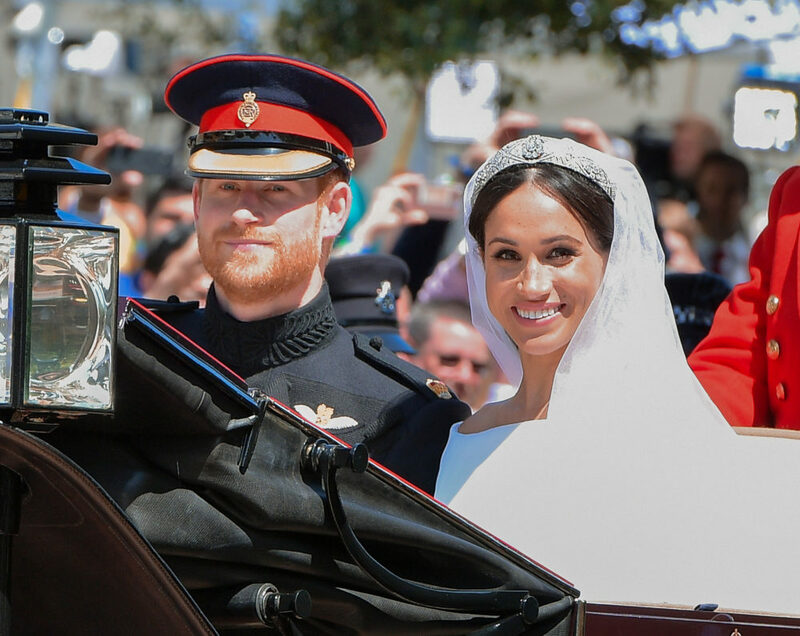 Everything about the royal wedding was breathtaking, and it certainly took our breath away watching from home (sitting on our couch, in our pajamas, drinking coffee, etc.). So now, imagine being Meghan Markle yourself, and what kind of experience that must be like. Oh my god is right. You’re now British royalty, Meghan. From the body language in the carriage, it looks like Harry asks Meghan how she’s doing — or maybe like, “How has your day been?” or simply “You okay?” — to which she then CLEARLY lets emotions slip through, mustering an “oh my god,” and it is the cutest and most relatable thing in the world. Because, be honest, if you suddenly found yourself marrying into royalty and had a big royal wedding, you’d feel the same. Maybe even for the rest of your life.